Broken Washer and Dryer in Malibu? Are you experiencing any these common clothes dryer problems in Malibu, CA? 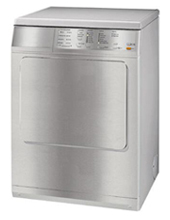 We know that you want your washer or dryer need in working condition as quickly as possible, That is why Our most experience washer and dryer repair technicians are here in Malibu, CA to save you time. 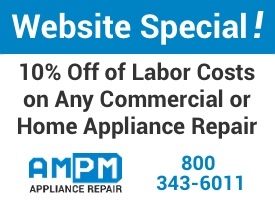 Contact AMPM Appliance Repair in Malibu at 800-343-6011. We’ll send one of our friendly, professional washer and dryer repair technicians to quickly diagnose and fix the problem. Our Malibu washer and dryer techs carry a vast inventory of parts for all makes and models of dryers to ensure that we can handle just about any type of residential or commercial washer and dryer repair on the spot.